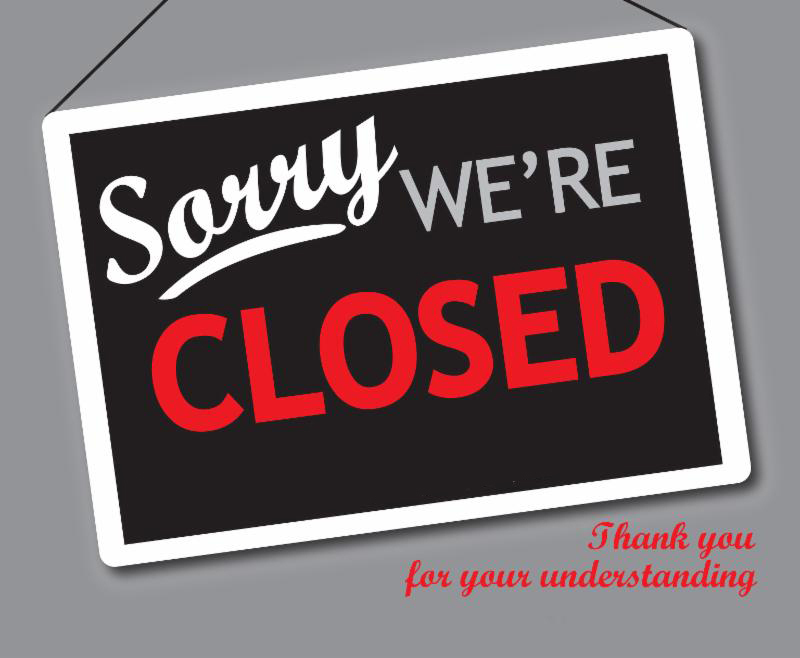 We will reopen Friday March 29! 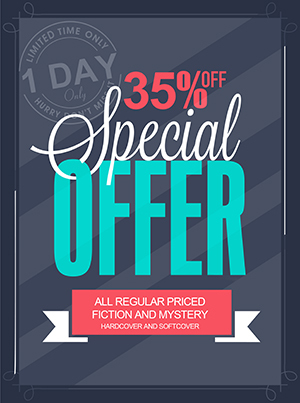 March 9th, 2019 All Regular Priced Fiction and Mystery Books on Sale! One day only! Can be used with store credit!